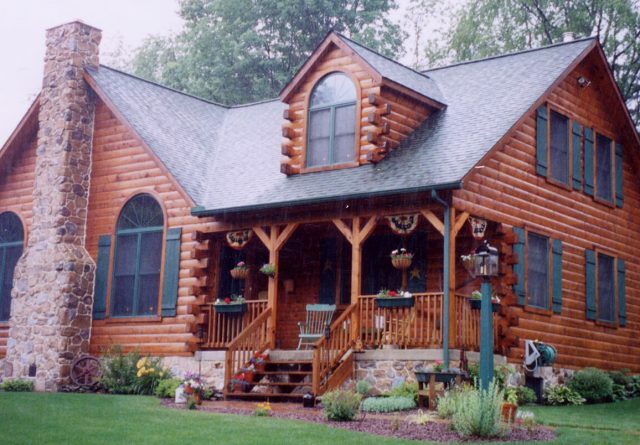 Few styles create a home that enhances its landscape like log homes. 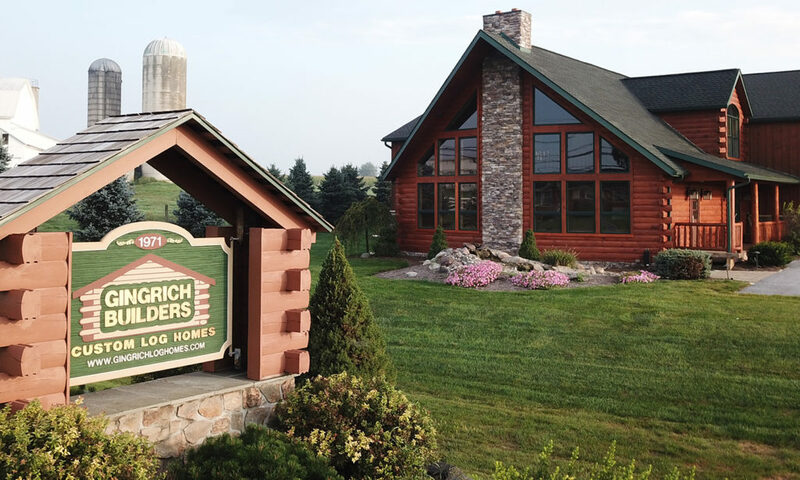 As one of the best log home builders in Allentown, we deliver that the down-to-Earth prestige people desire. 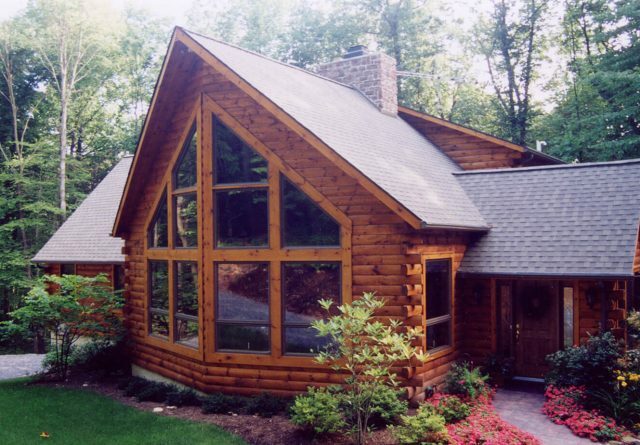 Modern log-cabin inspired homes delight their owners as either year-round residences or vacation homes. 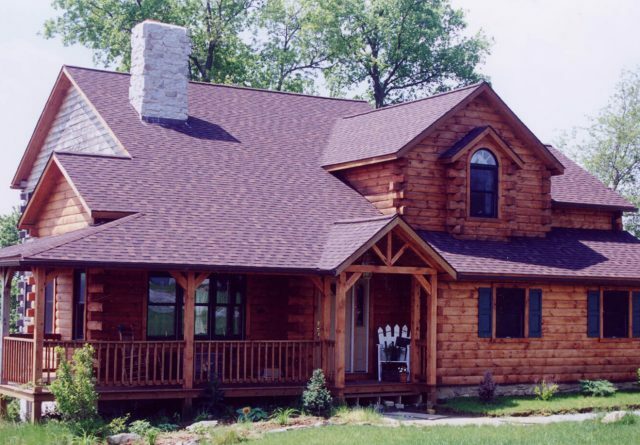 Constructed of either 6-inch or 8-inch pine or cedar logs, these homes provide comfort in every season. 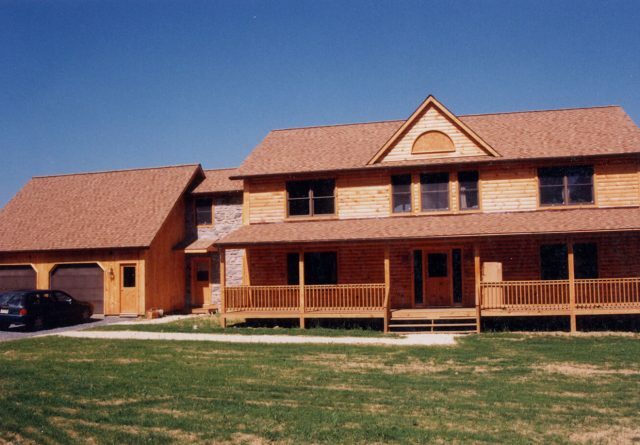 And the standard vaulted ceilings, custom stairways, and exposed joists offer heart-warming good looks. 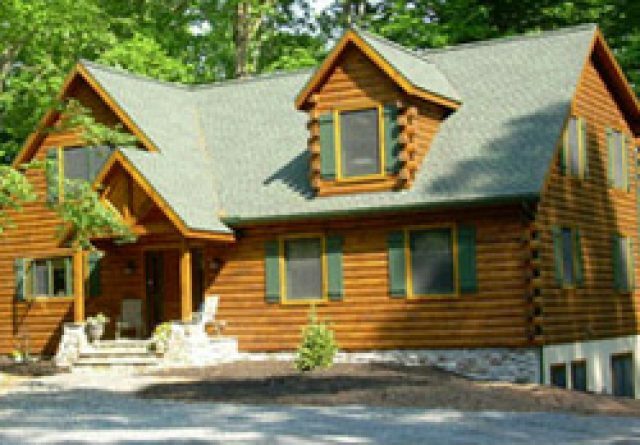 For many years we have been the leading source of custom log homes for Allentown residents and known as the best log cabin builders around. We have many designs to inspire your dreams. Working with you, we develop floor plans that fit your lifestyle. You choose the size you need and select the number of rooms, porches, and amenities to make it the perfect place for you. Your vision will guide the process. 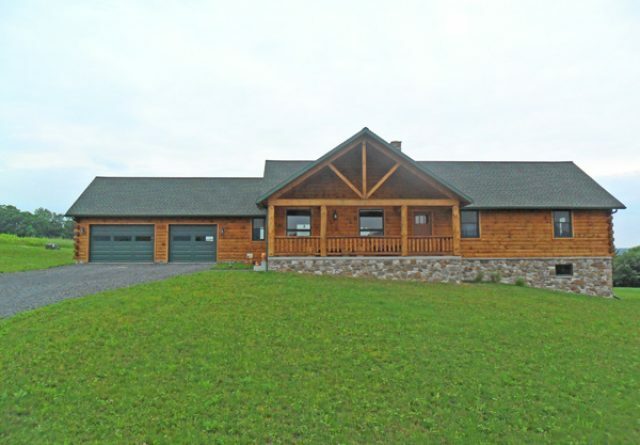 When you get the keys and move in, you will have one of the best custom log homes in Allentown. 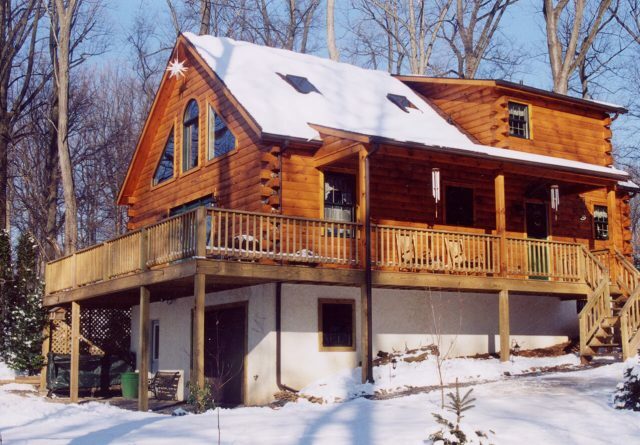 When existing log homes in Allentown PA need updating, we bring our expertise to your job. 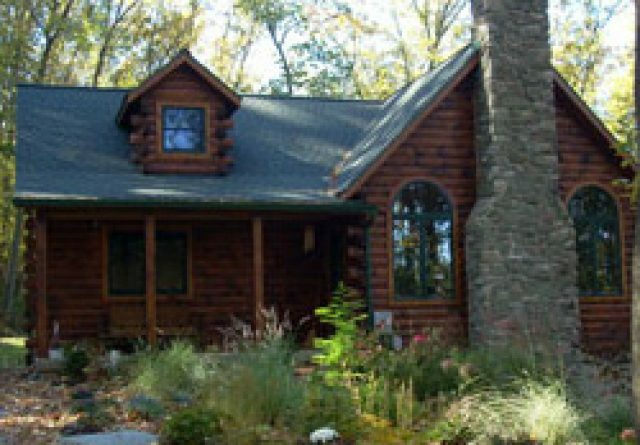 Along with helping homeowners renovate older log homes that need new kitchens or bathrooms, we build additions like sun rooms and porches. 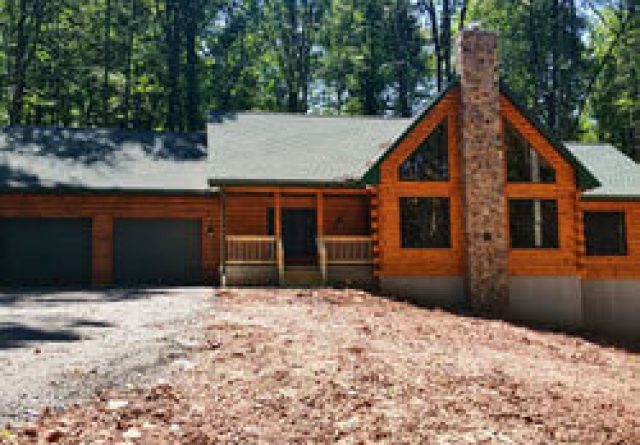 The opportunity to remodel a log home lets us add new life to the structure with the latest materials and best building practices. Come see the possibilities at our model homes. 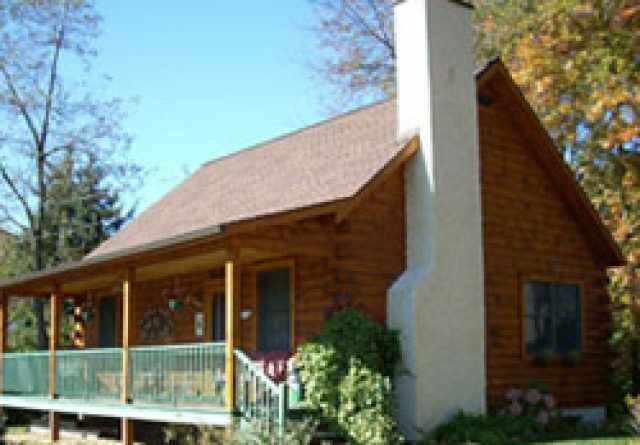 We have large homes meant for big family retreats and homesteads all the way down to quaint cabins. Whether you’re dreaming of a new home or need to remodel, our model homes let you discover new ideas. You’ll be able to decide where those big cathedral windows should face on your property. And the material options for fireplaces and kitchens are present for you to examine. 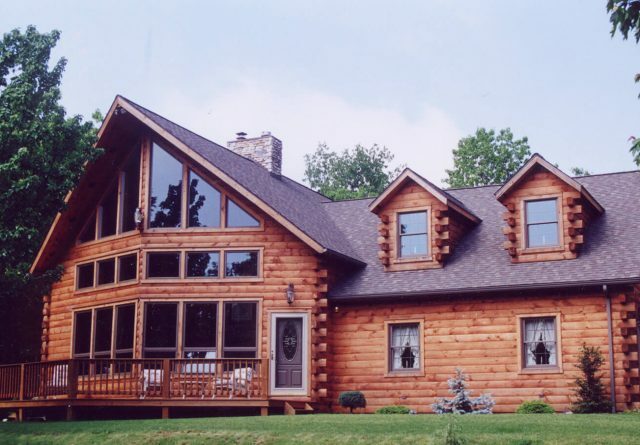 As log home builders in Allentown ourselves, we admire those with the do-it-yourself spirit. 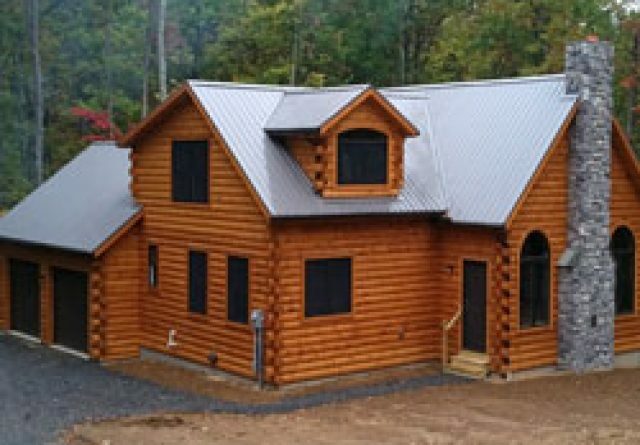 We offer pine and cedar logs, beams, posts and rustic style interior doors so you can build log homes or remodel the one you already have. 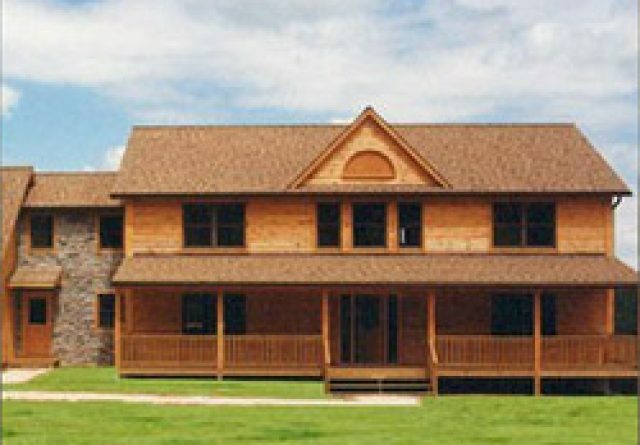 We are your source of materials for log home projects small or large. To begin the work of making your dream home a reality, please visit us. 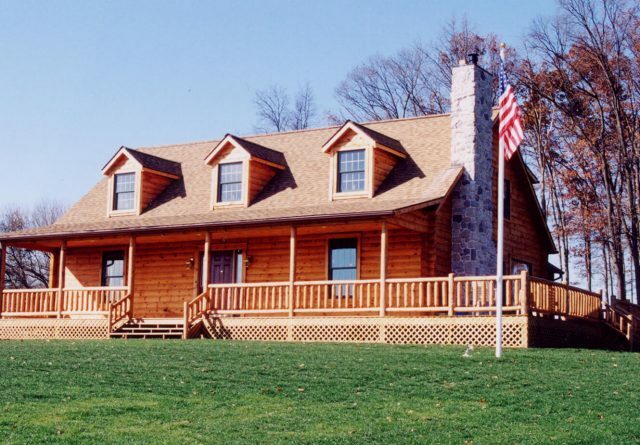 Our model log homes and building experience are valuable resources for people who want log homes in Allentown PA.